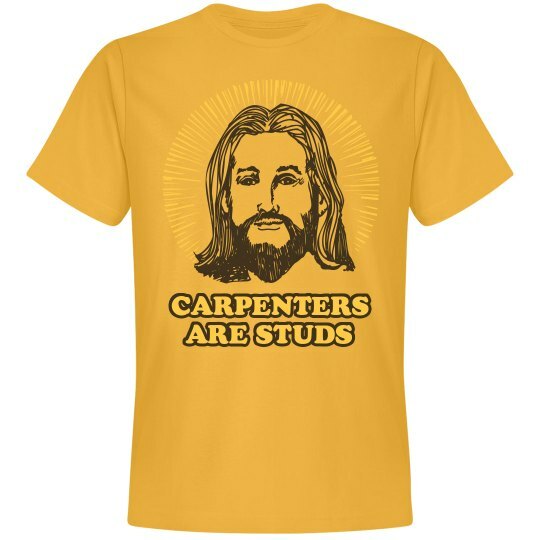 Jesus is so handsome...and handy! We all know that the women love guys who can fix things themselves. That's part of the appeal with the savior Jesus!